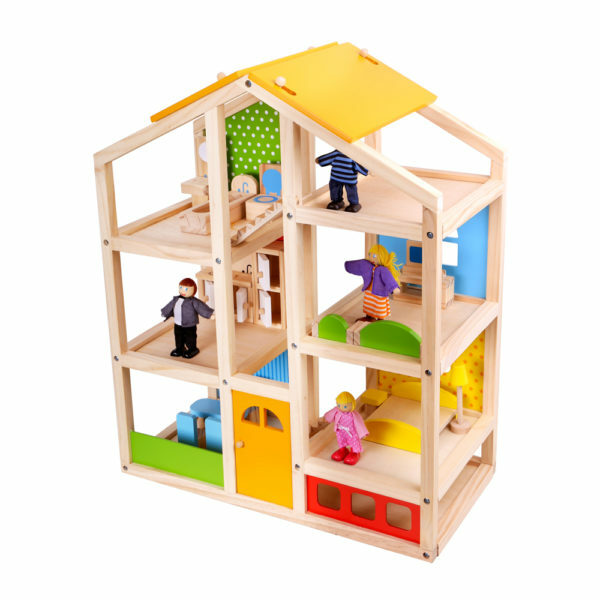 Perfect wooden doll house for the little ones to enjoy their playtime. 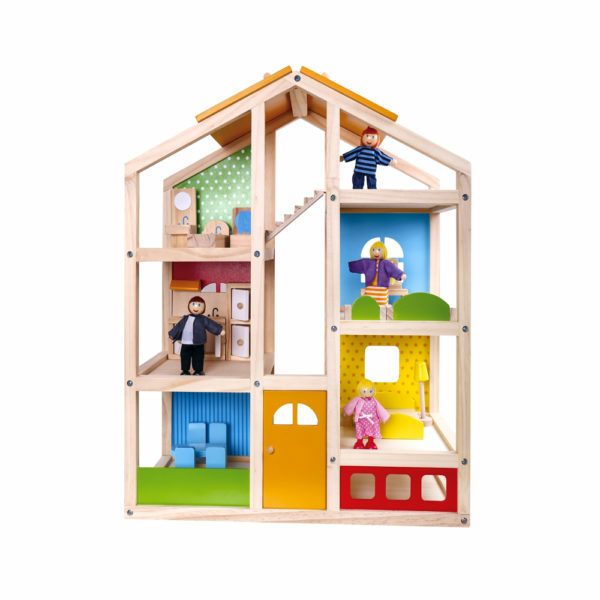 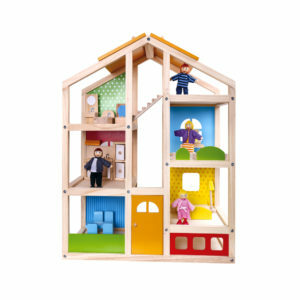 This wooden doll house comes with the necessary furniture and family and is made from sustainable wood. 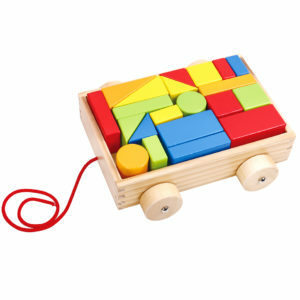 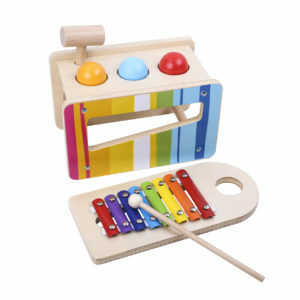 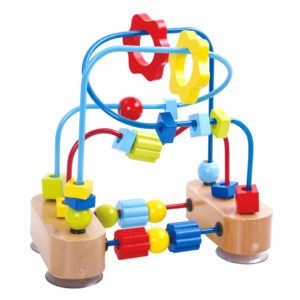 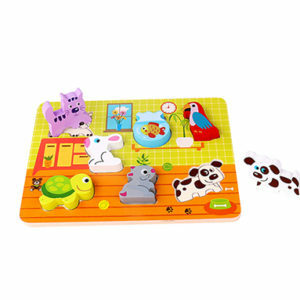 It helps in developing motor skills, creativity and role play. Made from sustainable woods and nontoxic paint. 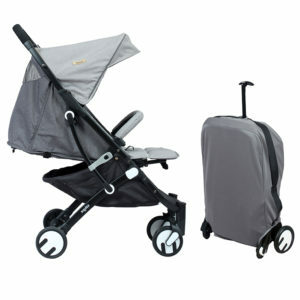 Size in CM 49.2 x 16.2 x 60.5.